Imagine a Club whose amenities play as gently to the spirit as they do the body, and you’ll only just begin to understand why the Athletic Club and Spa at Flying Horse is more than worthy of the extravagant superlatives used to describe it. With a menu of facilities and services unmatched anywhere outside of the world’s most prestigious resorts, The Athletic Club and Spa is a handsome retreat for both families and individuals. GET FIT & LIVE HEALTHY AT FLYING HORSE. The Club offers all the latest and greatest fitness classes ranging from early morning to after work hours. We offer the ever popular Barre classes, which is a combination of Pilates, Yoga and dance for an hour of isolated toning movements. You can find Zumba, pump, high intensity cardio, family fitness night and our new Senior Fitness classes. Come join us to stay healthy and fit! *A Note About Pilates At The Club: A proven method of exercise to achieve quick results for a strong core and toned body. The Club offers on average 30 reformer classes per week which includes certified instructors ready to handle a variety of body types, aches and/or pains and will modify just for your unique needs. The Studio is fully equipped with machines originated from Joseph Pilates. Club Membership is not required to join our Pilates classes! Visit the Members-only Website for class schedules or call The Athletic Club at 719-494-1222. Make a Splash at The Club. We’ve Got Aquatics Programs That’ll Make Your Head Swim! There’s something for everyone, all ages, expert, and novice. With a heated 25 Yard Lap Pool with year-round access, it’s always “pool time” at The Club at Flying Horse. And, our activity and splash pools are a big hit with the kids in the summer! Our Flying Horse Swim Team boasts some of the strongest swimming skills in the region. 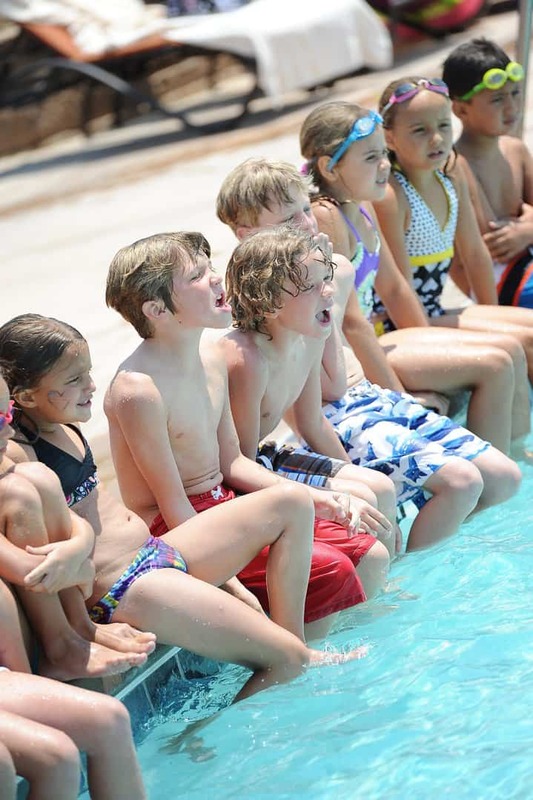 Private swim lessons offer the perfect platform to have fun while improving your water skills, which is why we feature a variety of swim lesson packages for Members and Non-members through our partnership with Pikes Peak Athletics. For more information or to reserve your swim lesson, contact Pikes Peak Athletics at 719-649-3734 or email fhlessons@pikespeakathletics.com. Whether you’ve played competitively or never picked up a racquet, The Club at Flying Horse is definitely the place to hold court. Great instructors? Exciting programs? Top-notch facilities? We’ve got them all! 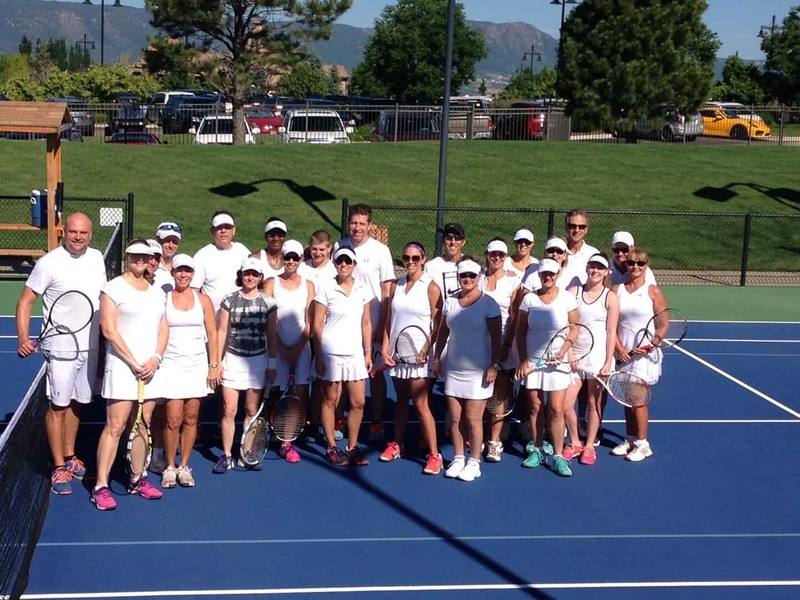 Plus leagues, camps, and lots of lesson-extras to help you expand and enjoy your tennis game. Young or old, beginner or pro, you’ll find The Club at Flying Horse a smashing experience! 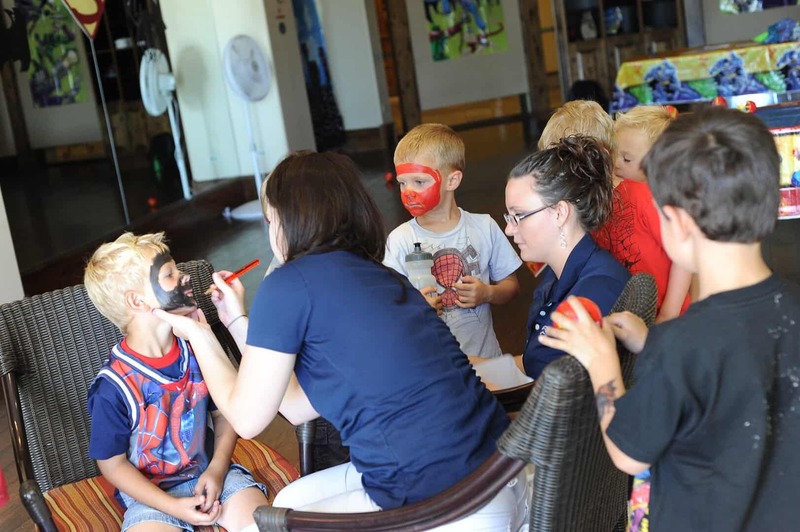 The Club at Flying Horse offers family friendly fun for the youngest Members and guests! 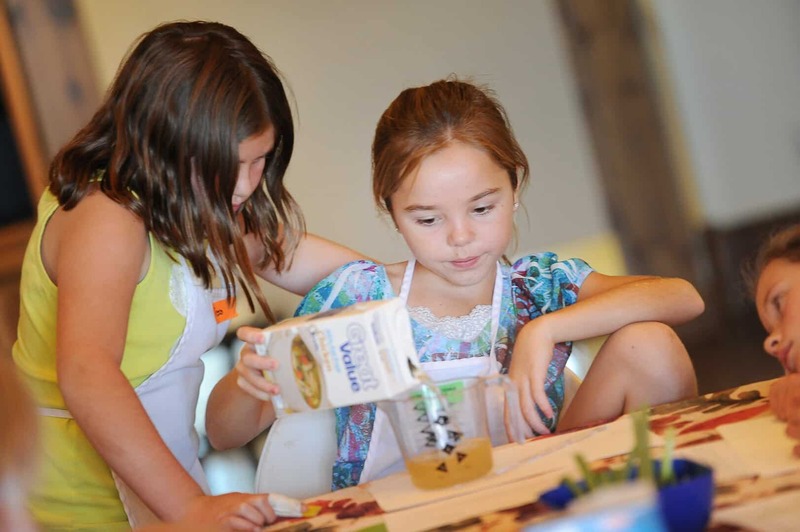 From seasonal sports camps, etiquette classes, and arts & crafts to music, dance classes and science & engineering… your little ones will be in good hands with our team leaders and instructors at The Club. Many of the activities are open to Members and non-members so be sure to ask for a current copy of Flying Horse Magazine or visit the Members-only Website to learn more about the programs we offer.